I've got an addiction to Mexican food, and I'm proud of it. 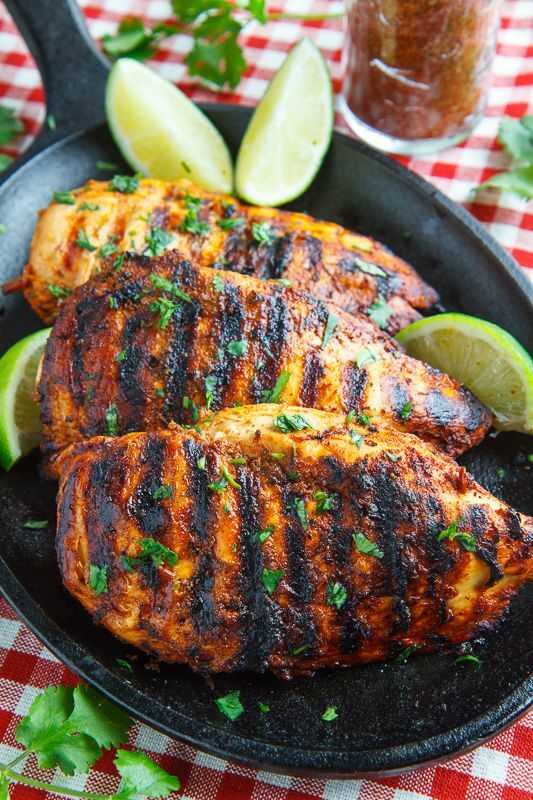 When I tried out this Taco Lime Grilled Chicken recipe, it ticked all the boxes for me: It gave me an excuse to fire up the grill, it's absolutely delicious, it only has 3 ingredients, and once I sliced it into fajita sized pieces, it was perfect for my braces-clad family members. I hope you get a chance to gather up some friends and family this week, and enjoy this delicious meal outdoors. 1. 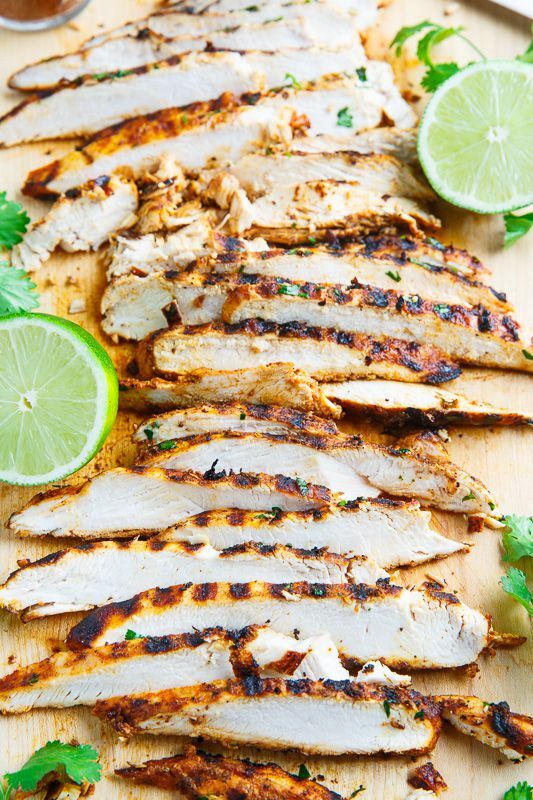 Mix the taco seasoning and lime juice, cover the chicken in the mixture and optionally marinate for 30 minutes to over night. 2. Grill over medium-high heat until cooked through, about 3-5 minutes per side, let sit for 5 minutes and slice before enjoying for those with braces!